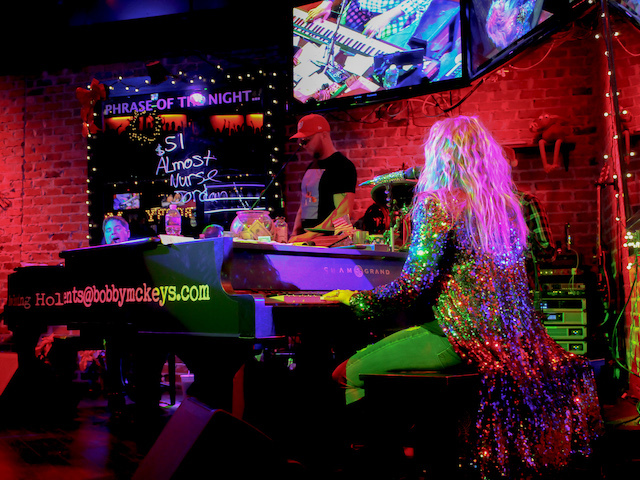 Holiday parties at Bobby McKey’s will have your employees singing more than just jingle bells because we take all of your best requests. 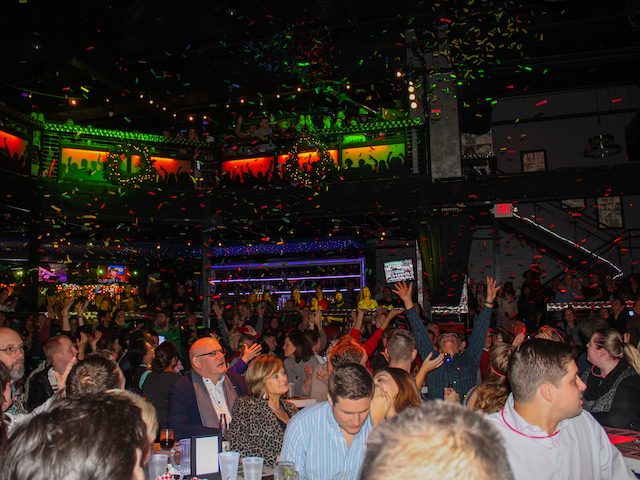 Everyone will be singing, dancing, and having a great time at this year’s holiday gathering. Increase office morale by giving your employees a party that won’t soon be forgotten and will certainly become a holiday tradition. 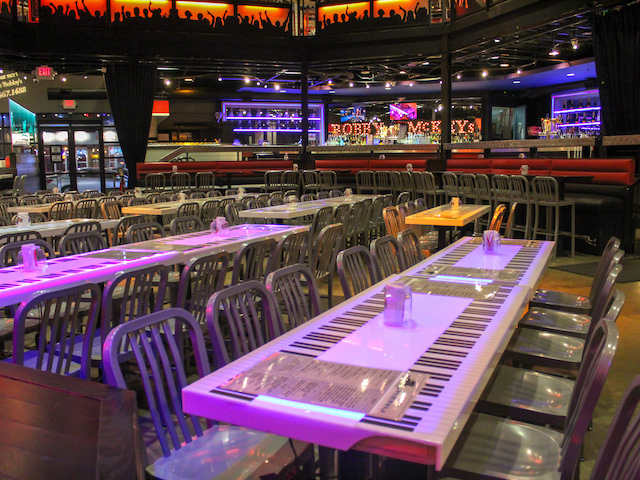 Bobby McKey’s can host a smaller office get together –purchase seats on the floor – or you can book the entire venue and bring 500 of your colleagues.